Long haired Weimaraners - good for hunting or crazy? 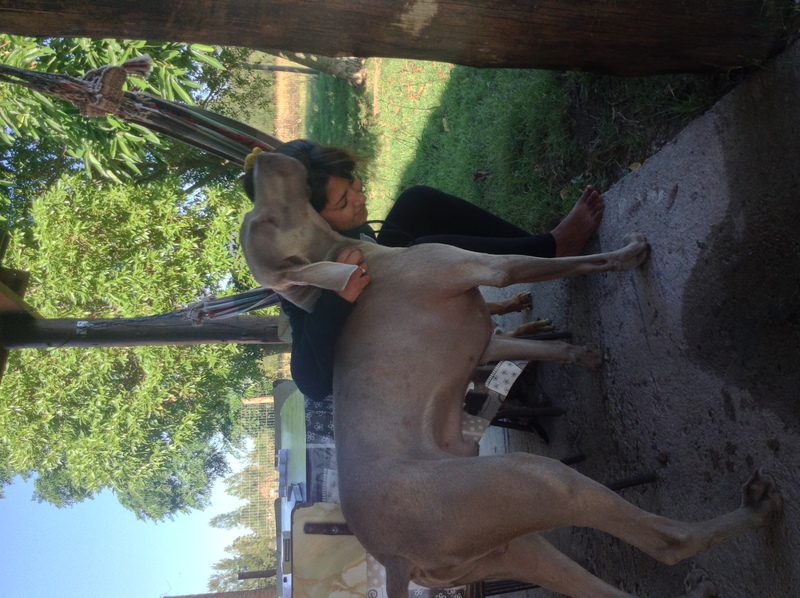 Thread: Long haired Weimaraners - good for hunting or crazy? 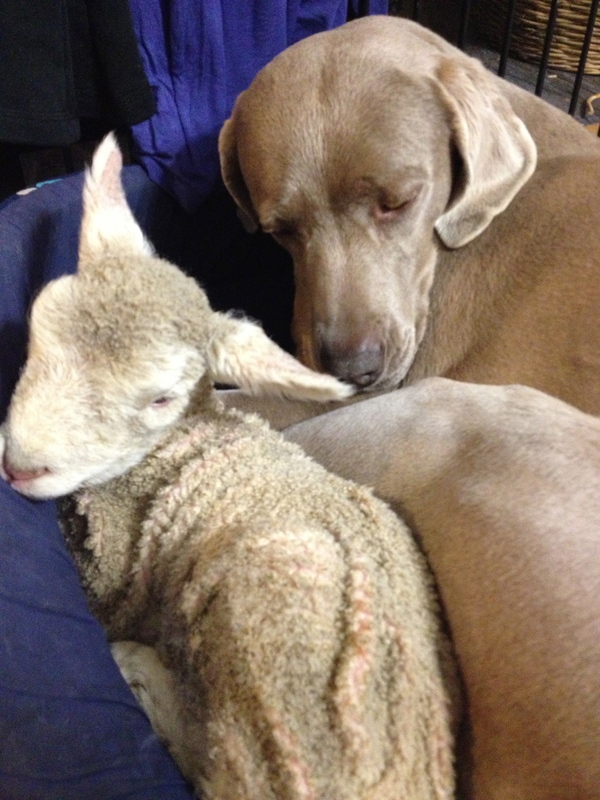 Just wondering if anyone knows of any good Long haired Weimaraner hunting stock in NZ or had any experience in the breed? To be used as a versatile dog. Not looking at buying one in a hurry but just interested in the breed. Have they been ruined in NZ for hunting by the show ring? Is there anyone breeding purpose hunting dogs in NZ? Heard they can be pretty skitso/physco though, thoughts? There are a couple in Canterbury. I think they are breeding them. They have been testing them with the NZVHDTA. I know one guy that had one and ended up selling it as it had no hunting drive. He then bought a regular weim and ended up selling that because training for deer was too hard. LOC and StagDown like this. Yeah im sure it is probably very hit and miss with them. No doubt they can be great dogs probably, but it is likely that we just dont have the right stock here in NZ. Was looking through a NZ facebook group for them last night and saw that about 1/3 of the dogs had muzzles on them. Ill take from that what i will also. Im thinking maybe just stay with the tried and true, not worth the risk. As said by stag down, we don't have the right stock here in NZ, the German ones maybe not a great fit as well as they are well known to be at the sharp end of temperaments. 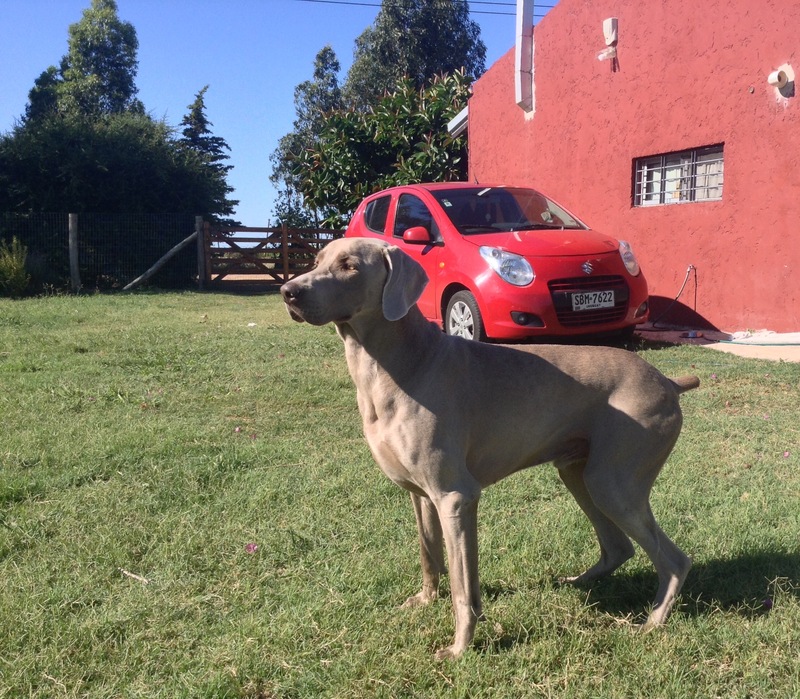 We have friends in Uruguay that use a Weimaraner on deer and small game/birds. It's an excellent hunting dog and a great family pet. They suffer from separation anxiety a lot and are very clingy, love attention and needs to hunt often to keep focus. They use him on Chital (Axis deer) ducks/doves, and they have a vineyard that their house is situated right in the middle of so hunt hares with him a lot to keep him in the game. allister and StagDown like this. I have a family friend that is a Wei Breeder , I approached her to try to get in contact with one that could hunt . She passed on details of a GSP breeder . Good Wires or shorthairs from hunting lines about . We got given one as a bloody wedding present of all things!! Great nose for finding small and large game (pigs mainly), pretty good retriever, hard to control at distance, and very owner-protective. Couldn't hunt him with other dogs, just to aggressive. Got a sub-lethal dose of 1080 in the end and was never the same dog after that. Eventually after 10 or so years had him put down. hunted this roar with a mate who has a Deutsch Drathaar, long haired if you like that look but a bit larger than a waimarana. not super needy and has a very strong hunting drive. pretty impressive dog to be honest and still very young. Hello can you please tell me the name of the NZ facebook page you saw with about 1/3 of the dogs muzzled? Just interested as I have never seen a Weimaraner on facebook that has been muzzled. 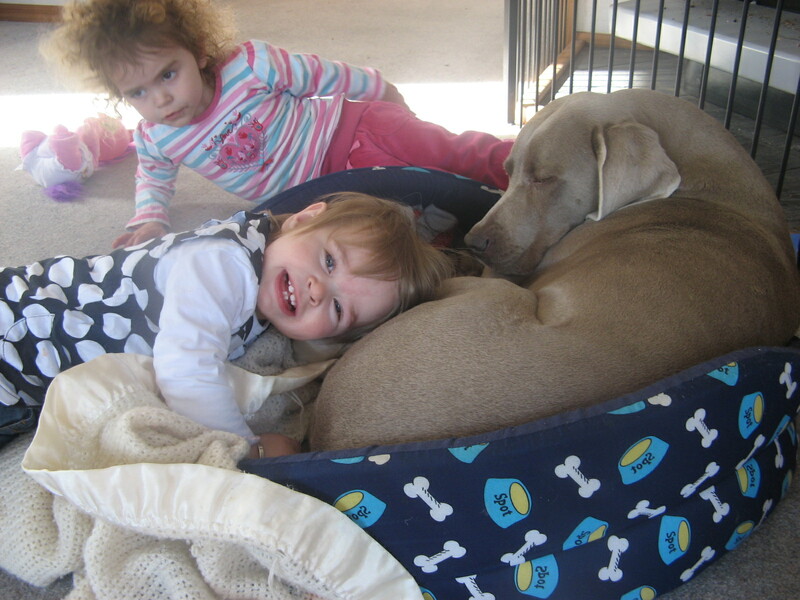 We bought an 18 mnth old short haired Weimaraner, which is now 13 years old . She has never been hunting as she was too old when i decided i might want a hunting dog. She is an incredibly good natured dog. The kids climbed all over her when they were toddlers and she just moved on if they got too annoying. Ive never seen her snap at anyone. I have a lifestyle block with Sheep cattle and a heap of chickens. We were worried when we got the chickens that being a bird dog she would have a crack at them. She wonders amongst the chickens no problem and doesn't chase the sheep! When she leaves us ill be definitely getting another weimaraner and ill try train her for deer. Munsey, Micky Duck and Ryan_Songhurst like this. love that top photo bud.....dog asleep,dont get much more relaxed than that.